Month: November 2015 - ThirtySevenWest ThirtySevenWest - Creative ideas about personalized custom ribbons, woven tags and labels, personalized gifts and more!!! Select from our HUGE variety of gifts. You are sure to find something everyone will love. 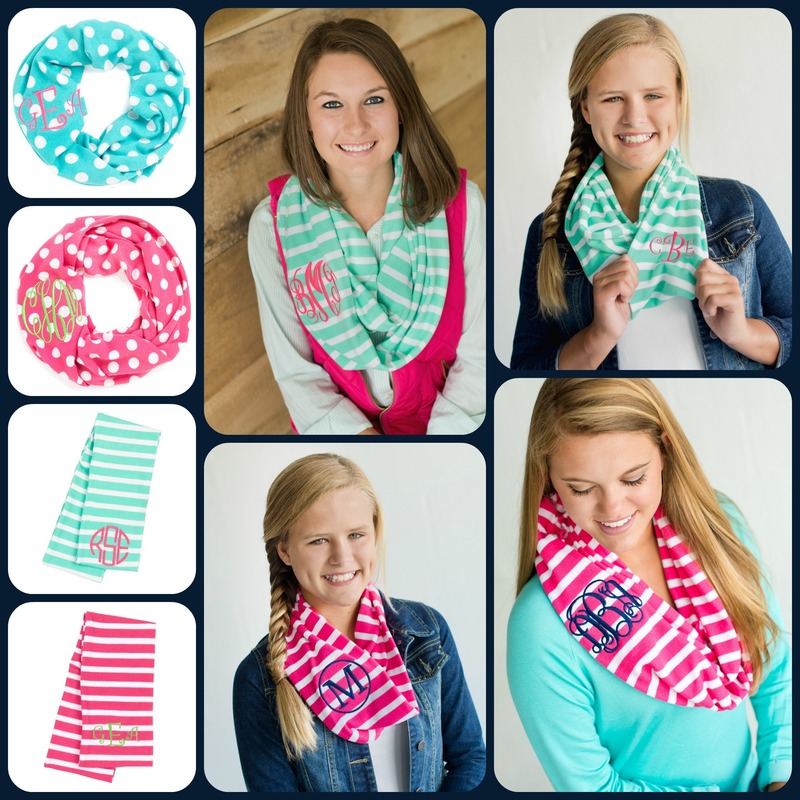 We have infinity scarves, designer pillows, personalized tote bags, monogrammed jewelry, microwave AND oven safe plates, personalized pet products, key chains, iPad covers, and MORE. Black Friday Sale! 50% OFF Ultimate Tote Bags! Why not get one in every color? The ultimate tote bag is great for grocery shopping so you can fit more in a bag and take less trips. Perfect for your trip to the Farmers Market for all those fresh veggies. Or carry all your GAME DAY gear! Buy one today to match your favorite team! Posted in Personalized Gifts | Comments Off on Black Friday Sale! 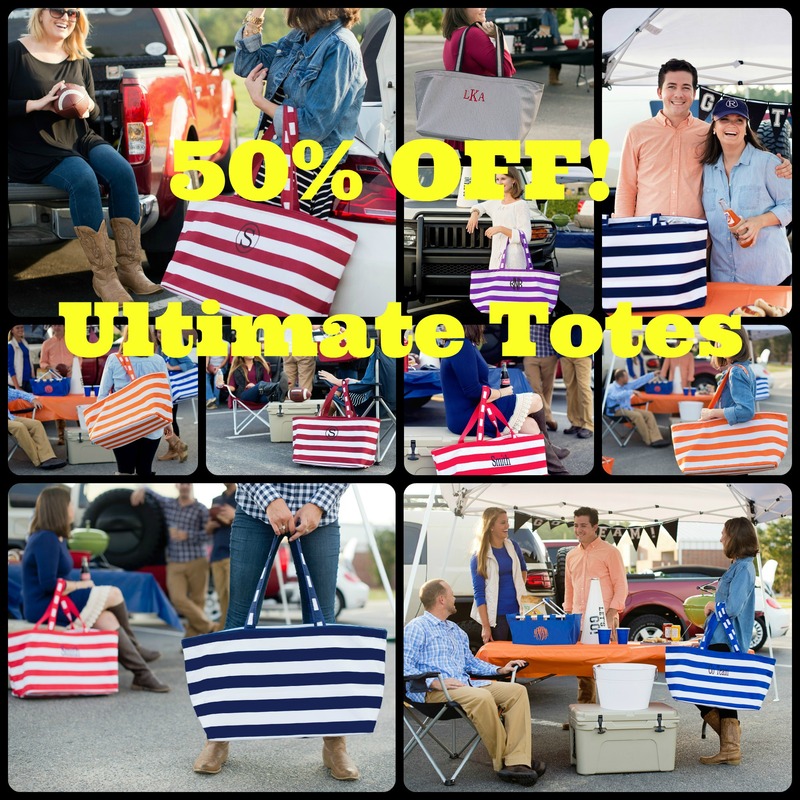 50% OFF Ultimate Tote Bags! Black Friday Sale! 50% Off All Scarves! What’s better than a warm scarf for Christmas? 50% Off ALL Scarves. Solid, Striped, Herringbone, Houndstooth! 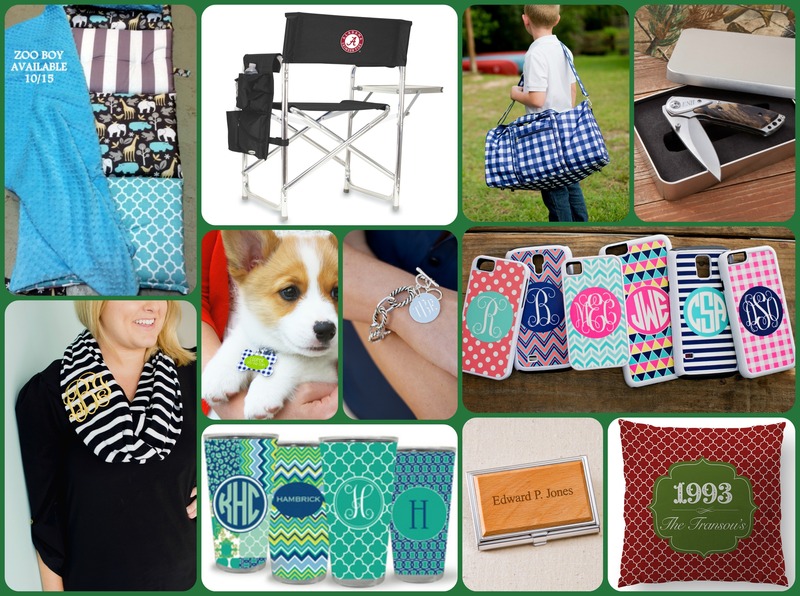 Posted in Personalized Gifts | Comments Off on Black Friday Sale! 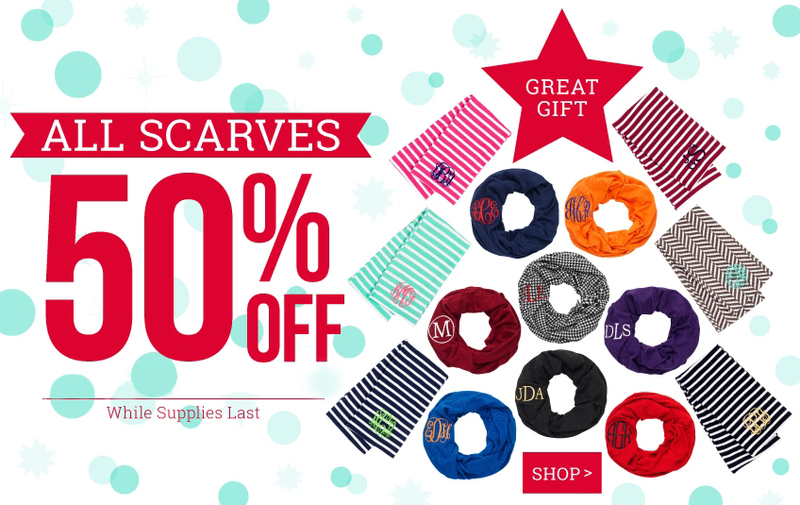 50% Off All Scarves! Every holiday season you are on the hunt for something different. Something to make your gifts stand out from the rest. Something impressive. Have you considered ordering custom ribbon? It’s just the thing to make every gift you give a little more special. 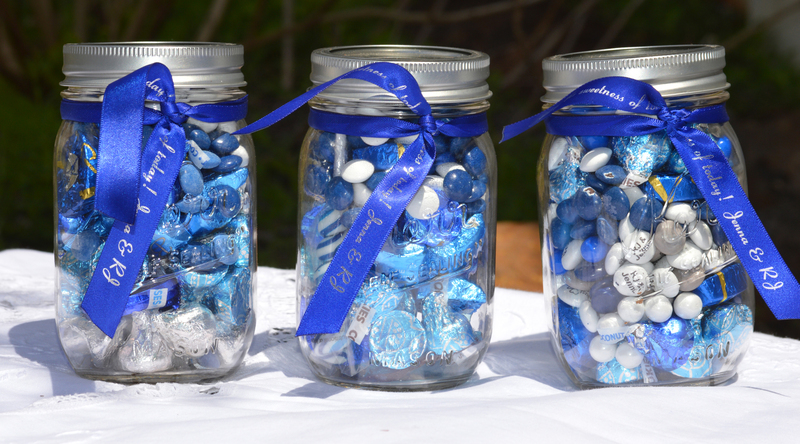 Below are a number of ways you can use personalized ribbon. At the holidays, we often share smaller gifts with co-workers, neighbors, church and club members. To make yours feel more personal, use a custom-printed ribbon or bow. It adds a nice touch and feels more personal, even if the gift is something you are giving to several people. It can be used for cookie exchanges, white elephants and grab bags. Cute for Secret Santas, too. Versatile enough for indoors or out, these loop scarves will be the only accessory you will need—whether going out to dinner, attending a holiday concert, or just running out to the store. Pair them with a satiny skirt for an office party, or toss one over your favorite winter sweater before venturing out to the mall. In both cases you’ll be ready to face the elements and the fashion critics. And what’s better than being cozy and fashionable at the same time? Being cozy, fashionable and matching with your daughter! That’s right, now you and your Mini Me can sport the same hip look. And we’re not talking that tired-old Christmas red or mistletoe green. How about something in aqua with white polka dots? Or are bold pink stripes more your style? Finish each with beautifully stitched monograms, and together you can charm the icicles right off of Jack Frost himself. Made of premium soft polyester – comfy as can be! You’ll no longer hear groans of protest when you suggest wearing a scarf as she bolts out the door. She’ll be eager to showcase her style, as well as her new moves on the ice. And there’s no need for her to pass on the hot chocolate either, because this fuzzy number will wipe clean easily, no dry cleaning necessary. So whether it’s to school, church or caroling with the choir, she’ll never complain. The relaxed style and comfortable material will have you both reaching for them again and again. Oh, you will remember to snap some pics of the two of you in your matching infinity scarves, won’t you? Hmmmm. Next year’s holiday photo, perhaps? So why not make sure you’re both looking good and feeling fabulous? Mother and daughter matching scarves. How cute is that? Order now while the matching sets are available.